When you visit Niagara Falls cheap hotel can be hard to find. Don't worry as I will show you know where to look among the many available choices ranging from cheap stays all the way to luxury hotels. 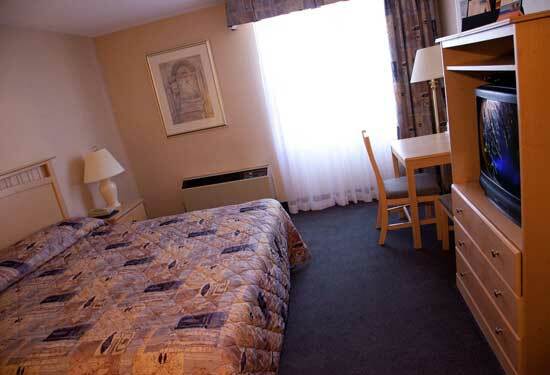 Howard Johnson Express Niagara Falls is only a 10 minute drive to all the major attractions, like Casino Niagara, Maid of the Mist boat ride and of course, the breathtaking Falls themselves. Bar fridges and cots are available for a minimum charge. 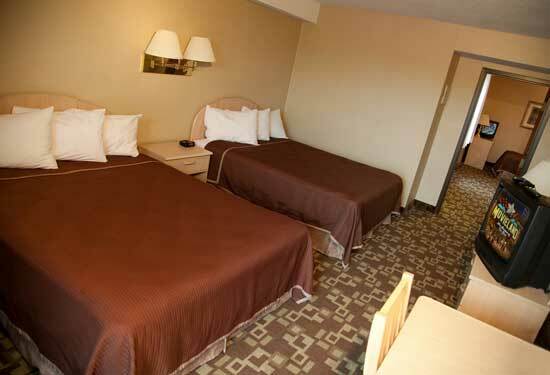 In Niagara Falls, a cheap hotel is certainly available if you know where to look. Here is a prime example you can't go wrong with according to the many satisfied visitors who have left their comments with our affiliate TripAdvisor.